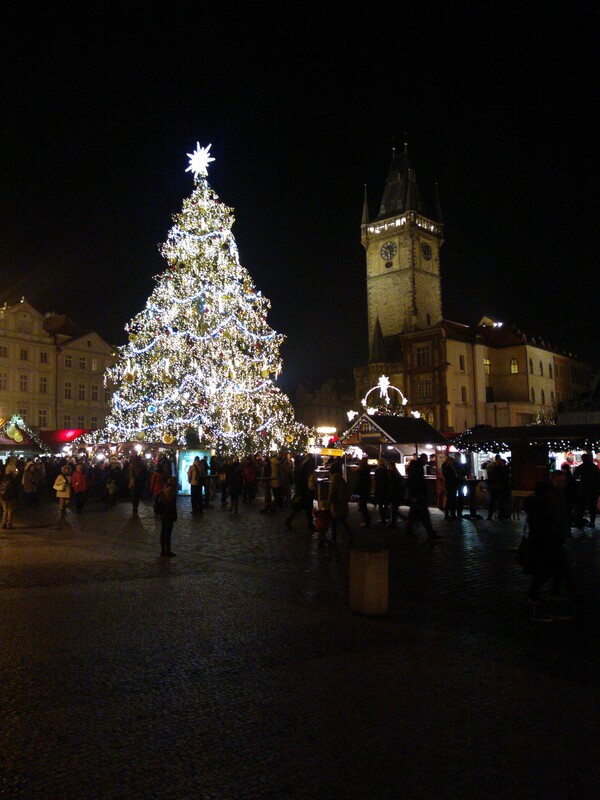 Prague Christmas Tree, Old Town Square, 2013. This entry was posted in Life/Photography and tagged Advent, Christmas, City, Decoration, Light, Night, Nighttime, Old Town Square, postaday, Prague, Tree, weekly photo challenge. Bookmark the permalink. I’m following your blog even before I read much of it, solely because it has the best blog name I’ve seen in weeks.